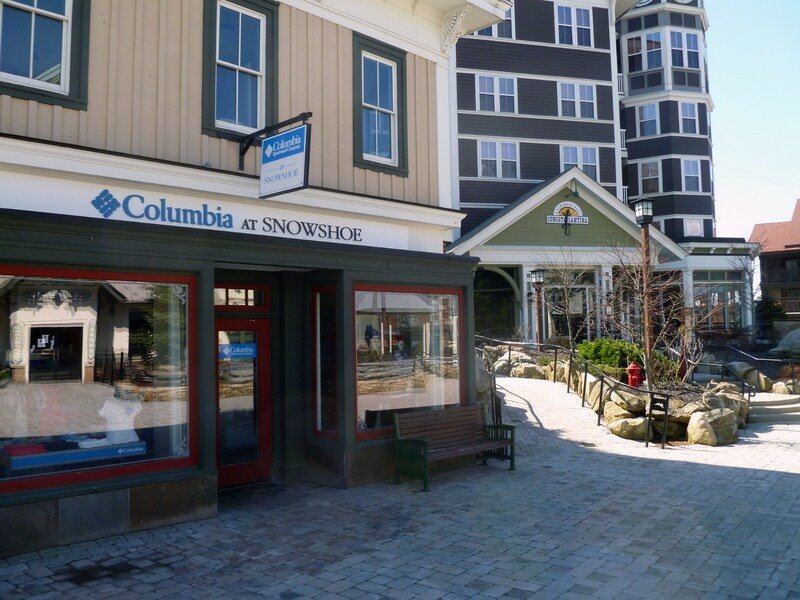 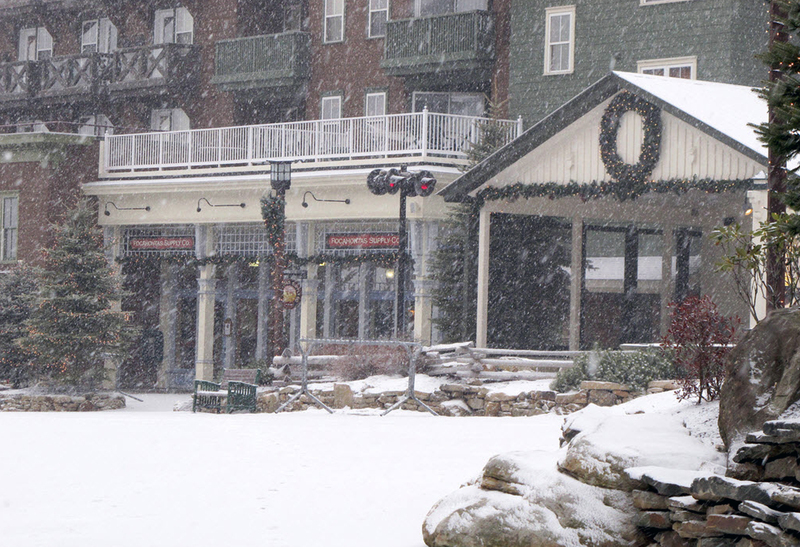 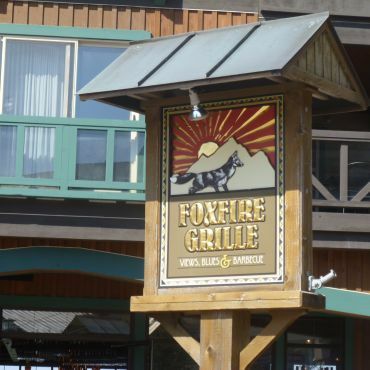 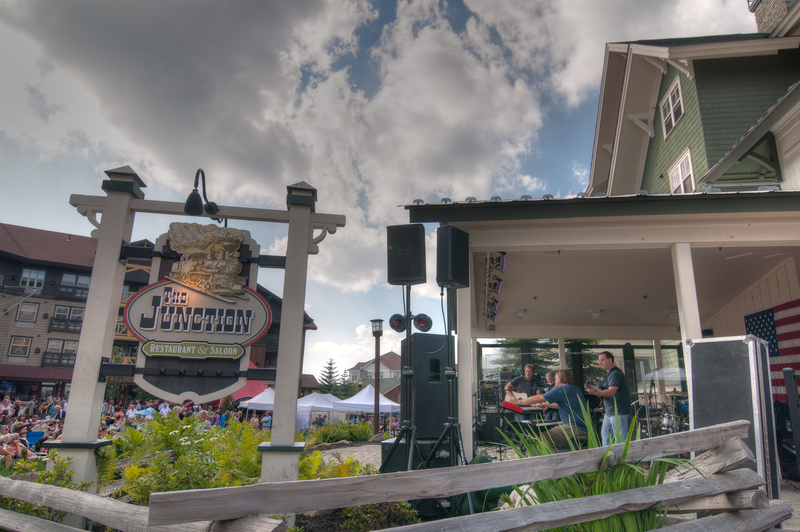 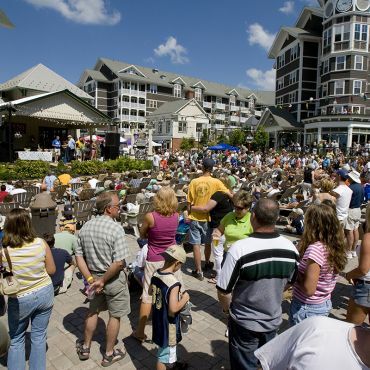 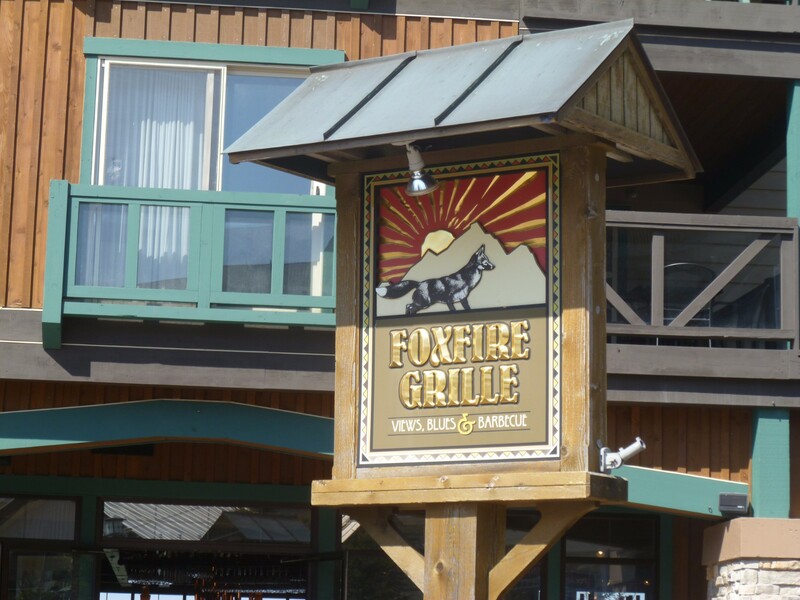 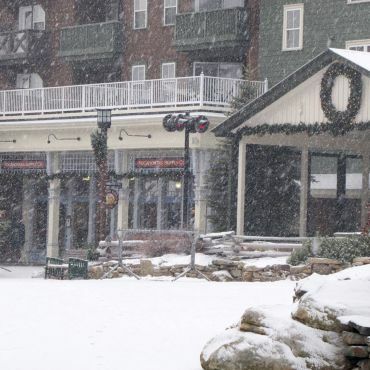 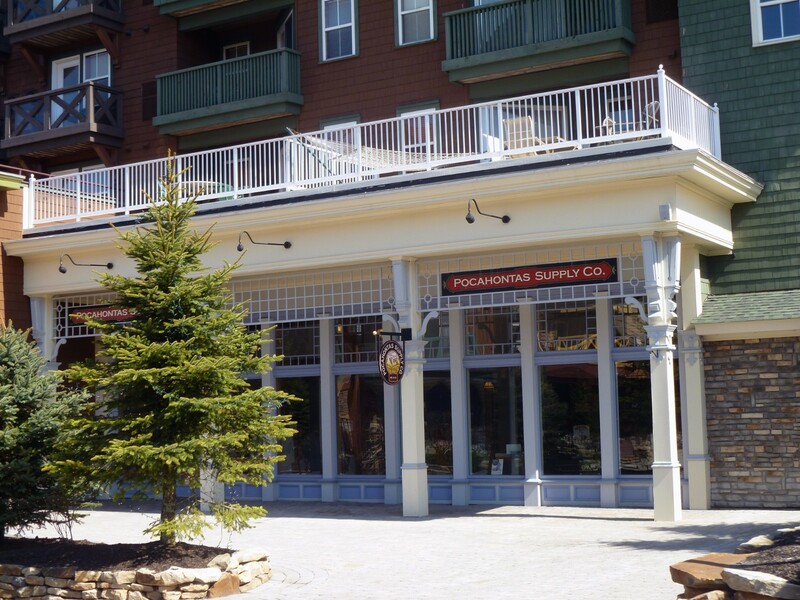 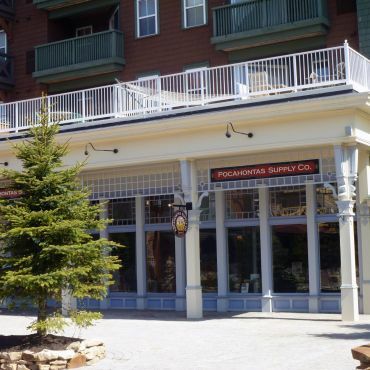 The Village at Snowshoe Mountain consists of 39,847 SF of boutique, trophy retail in the center of Snowshoe Mountain Ski Resort. 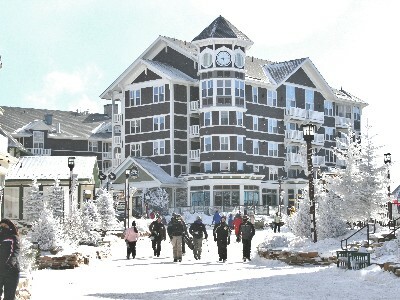 It is surrounded by well-appointed condo-hotels, with the Village serving as the primary access point to the mountain and lifts. 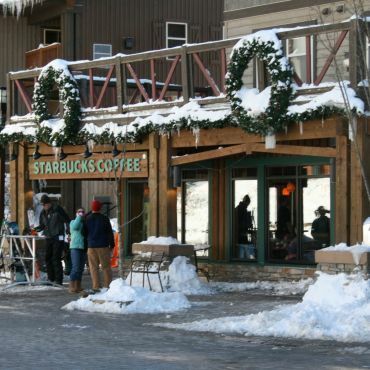 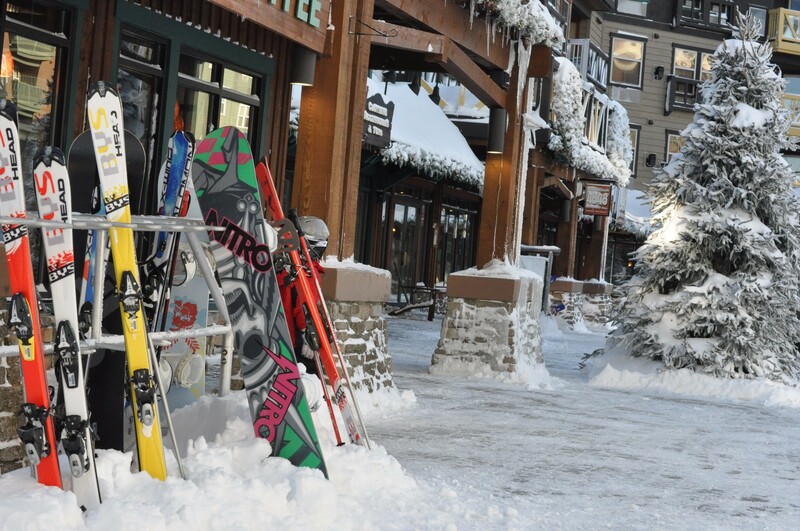 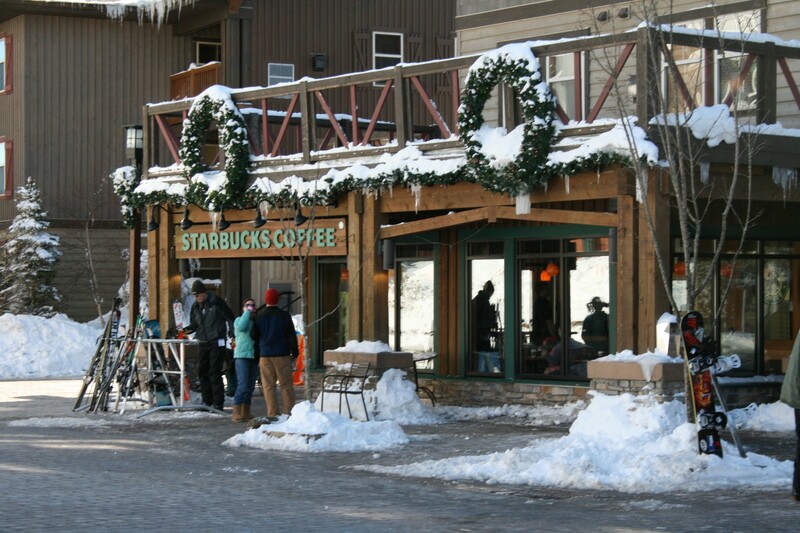 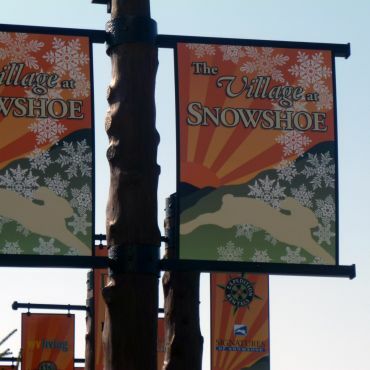 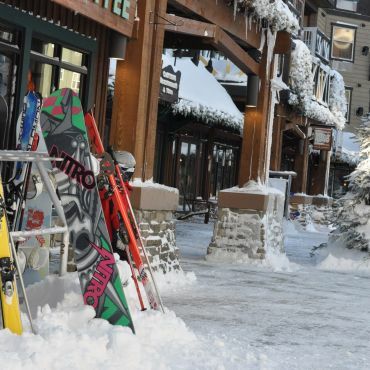 Showshoe is the primary mountain resort destination in the area and has limited retail competition for shopping or dining. 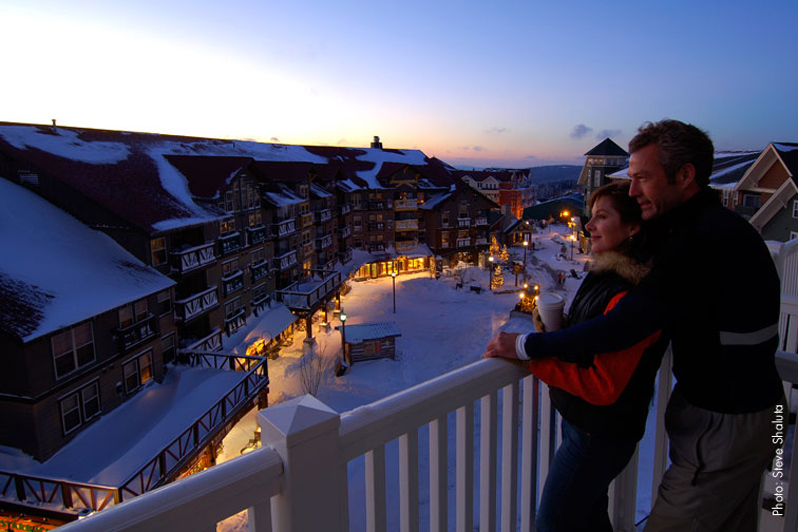 Overnight guests are well served by the resort and generally remain on site during their stay. 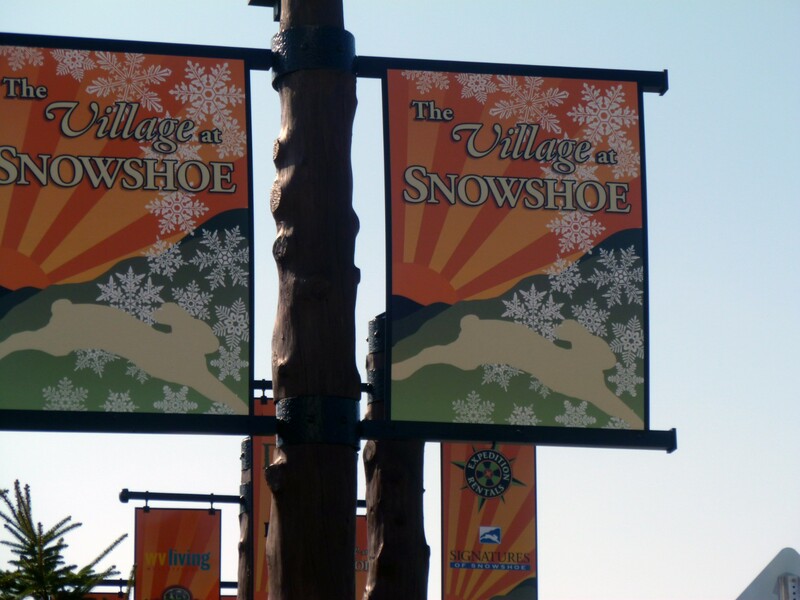 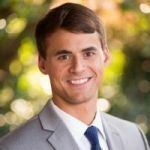 Snowshoe is consistently rated the best ski resort in the Mid-Atlantic region and has a high population of visitors from Washington DC, Baltimore and Charlotte metropolitan areas. 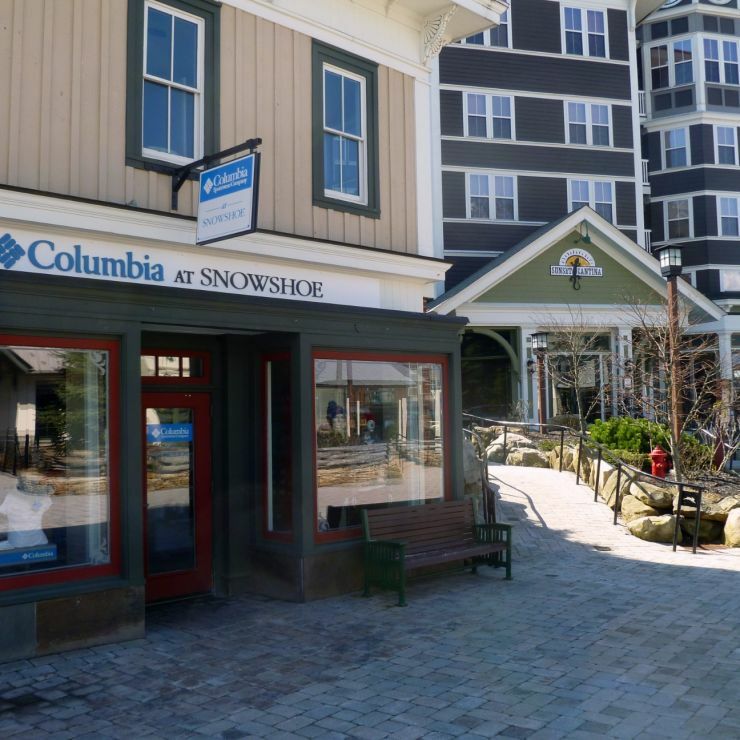 Although the property is located on the southern edge of the United States ski zone, Snowshoe receives an average of 180 inches of snow annually and has 100% snowmaking capability to cover the entirety of its 60 ski trails. 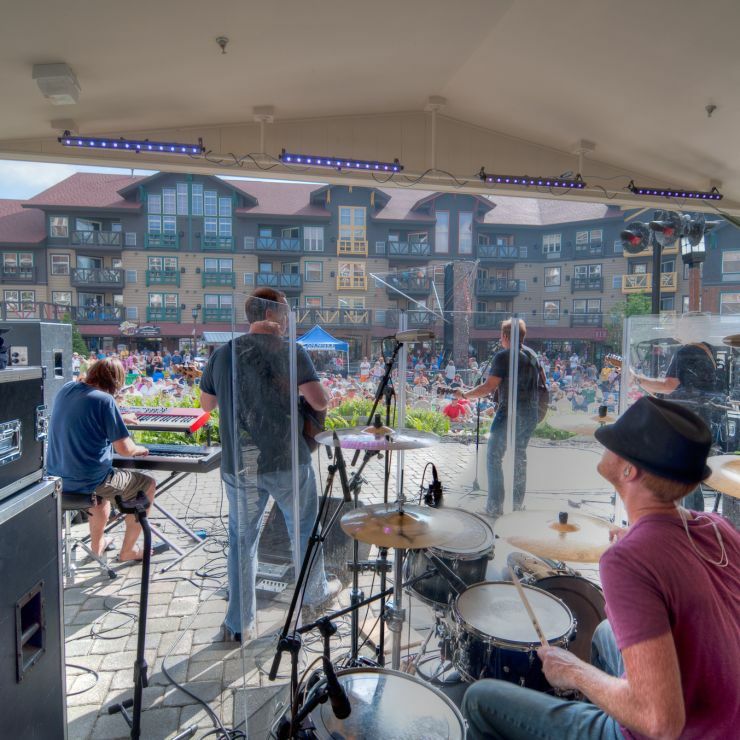 Snowshoe Mountain is a multi-season resort with summer activities including the well-known Raven Golf Course, water sports, biking and GNCC sanctioned and well-attended motorcycle, mountain bike and ATV races. 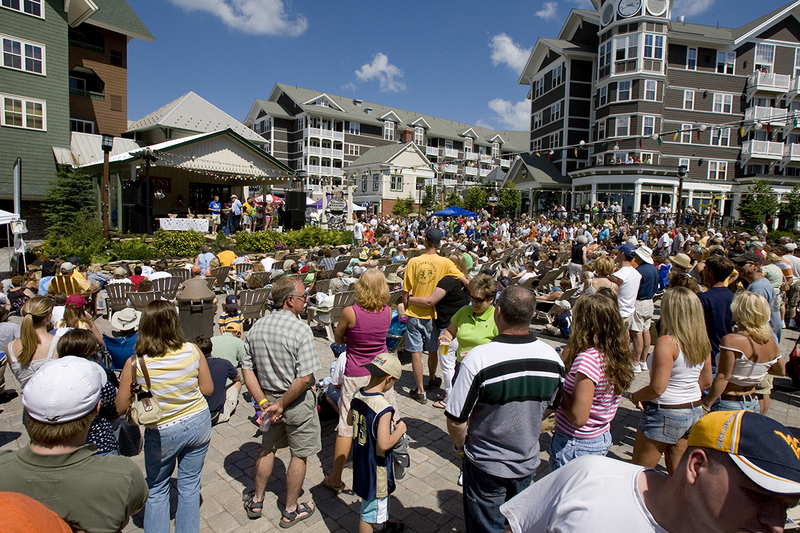 Additional summer draws include a variety of festivals and concerts. 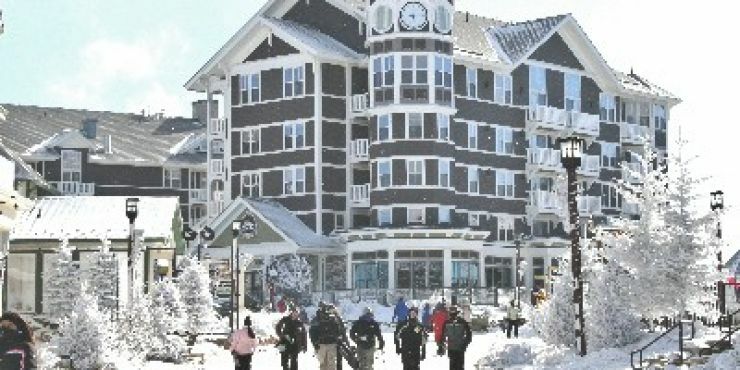 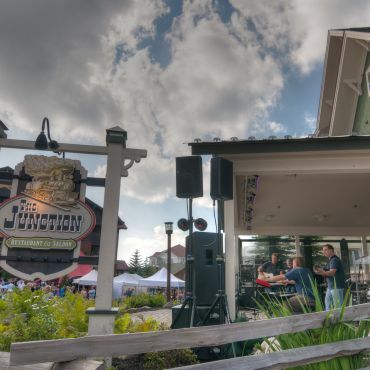 The Village at Snowshoe Mountain is owned by Imperium Blue, a joint venture between MMG Equity Partners, The Imperium Companies, and Blue River Family Offices. 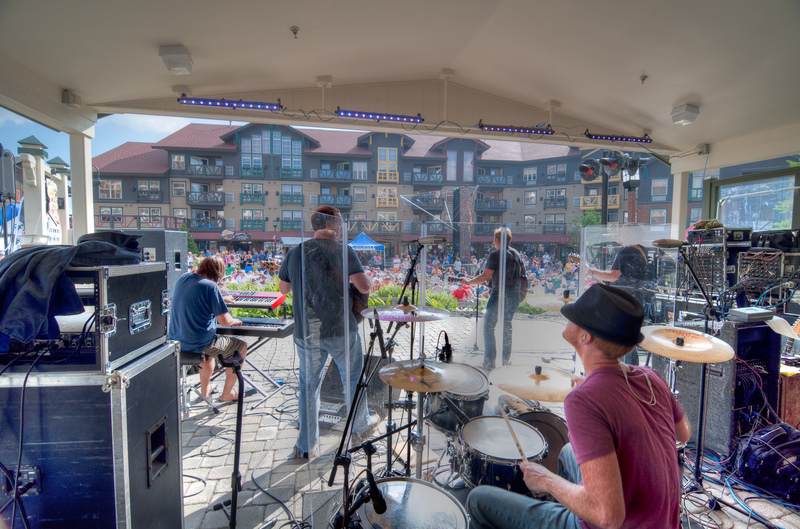 © 2017 Village at Snowshoe Mountain.